The Harvard Biodesign Lab (led by Professor Conor Walsh) seeks to develop new soft robotic technologies to facilitate more robust interactions between humans and robots. 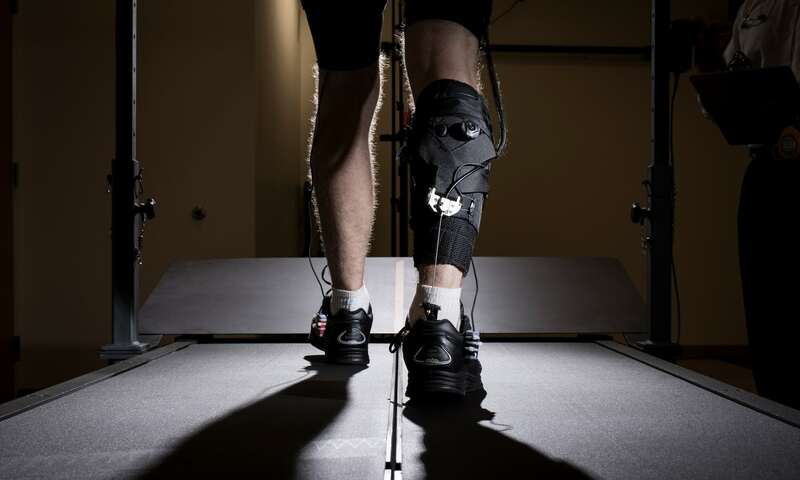 Previously, the lab has developed exosuits made out of soft materials such as textiles and rubber that increase the strength or biomechanical efficiency of the wearer. These exosuits are intended for both medical and military applications. Additionally, the lab has made novel contributions to the areas of soft actuator design and surgical robotics. Soft robots present extremely exciting opportunities for innovation, given their low cost, inherent human safety, and natural compliance. Currently, however, we lack a comprehensive design approach for these new systems and only limited work has been done on their optimization for particular tasks. In my PhD, I hope to leverage my past experience with rigid-body mechanisms to create novel design optimization and analysis techniques to tackle these challenging design problems. In particular, I hope to focus on multi-actuator soft systems, developing frameworks for describing their motion that are both computationally efficient and adaptable to the numerous types of soft actuators that have been previously proposed. The end result will hopefully be a more streamlined approach for tackling soft robotic design problems, laying the groundwork for future developments in the field.